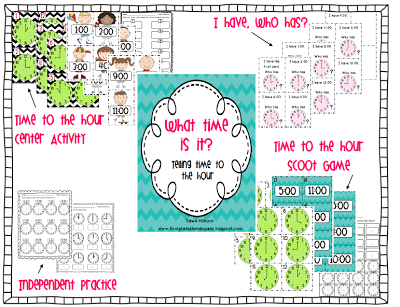 I just finished making a packet to help my students master telling time to the hour. 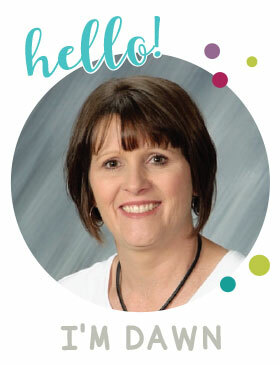 You can check it out in my TpT store by clicking on the picture or keep reading to find out how you can get one for free. I would like to give this pack away to two of my blog followers. Leave me a comment along with your email address and I will pick two winners on Tuesday. I am currently working on a time to the half hour packet so be sure and check back, because I will giving that pack away to two blog followers as well. I always love your work so I'd love to win! Thanks for sharing! Great packet! Would love to be a winner! Love your work! Can't wait to find out who is picked! Your time packet looks great! A huge need for this in my room. Adding it to my wishlist for sure . Your time packet is so darn cute. The kiddos always love to learn to tell time. Thanks for sharing an amazing product. Looks like a great packet!